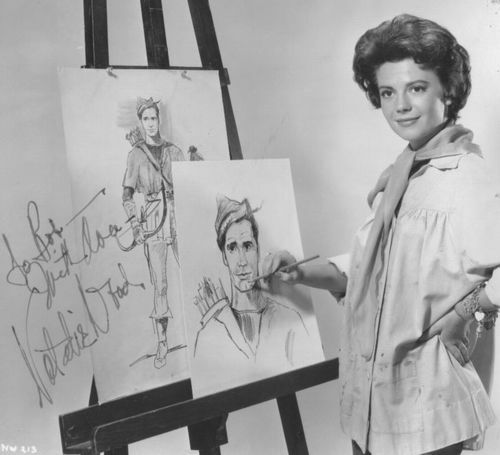 her autograph of Cash McCall. . Wallpaper and background images in the Natalie Wood club. This Natalie Wood photo might contain damit, overclothes, sign, poster, teksto, pisara, and kahon amerikana.